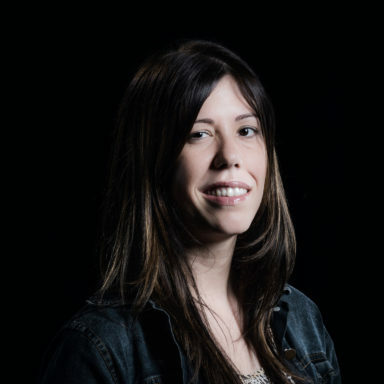 This week’s Fresh From The Field features the delivery of TEDxChristchurch by Strategy Creative. 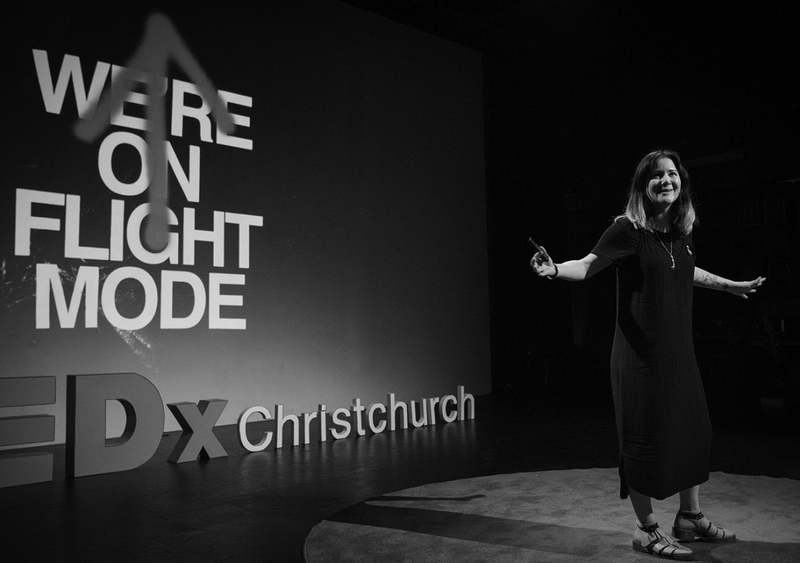 TEDxChristchurch is New Zealand’s most popular TEDx event, presenting both an opportunity to lead as well as a pressure to deliver. The team wanted to make it more intimate in 2017, so the challenge was to create a unique theme and identity on a tight budget. We created the theme “Unplug. 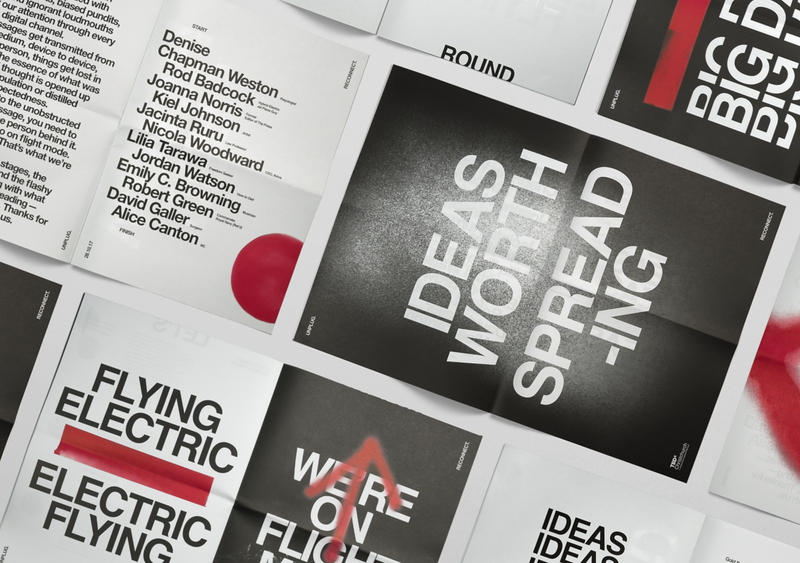 Reconnect” to cut out the noise and celebrate the essence of what makes TED great: ideas worth spreading. 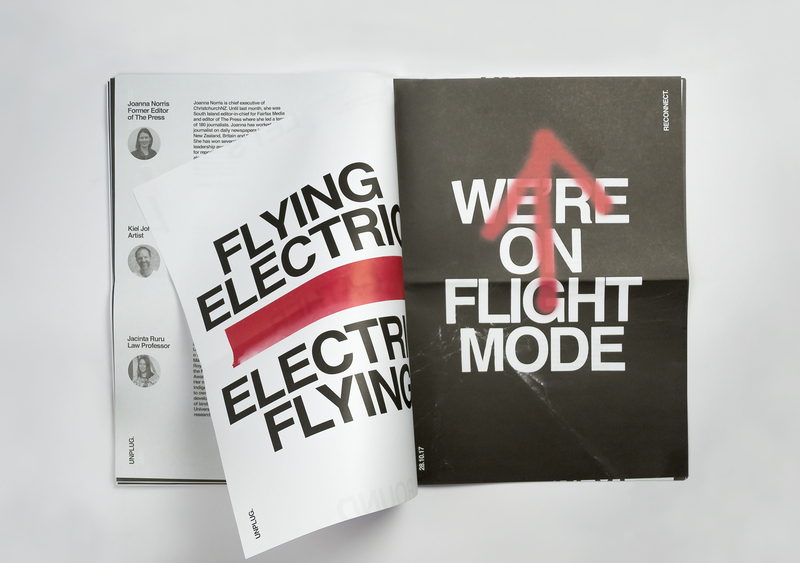 Our objective was to create a memorable programme that reflected the stripped-back nature of the 2017 event and reflected the theme of unplugging to reconnect. Given the limited number of tickets, our target audience was very loyal TEDx supporters. So we had deliver something at a fraction of the usual budget which still felt sophisticated and clever. 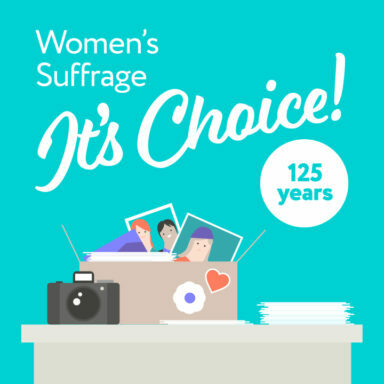 That’s where our choice of copy took centre-stage and carried the lo-fi design aesthetic into something memorable and unique. 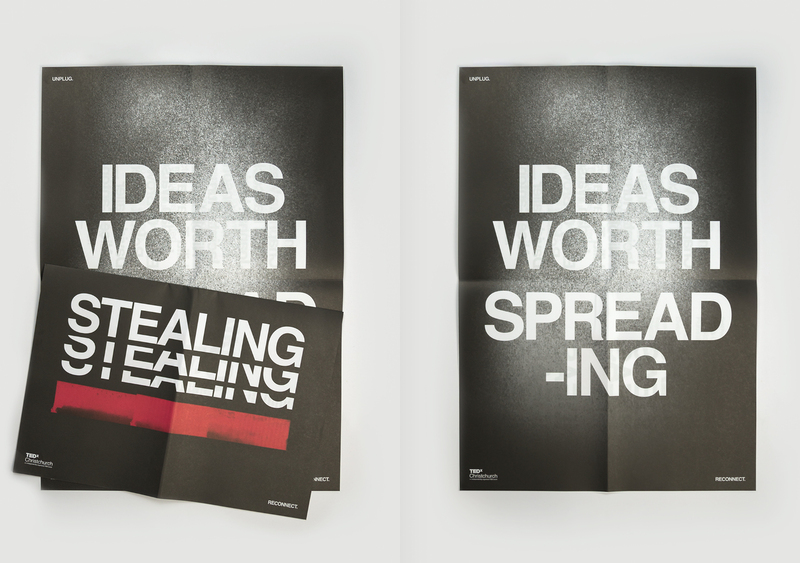 The identity was designed around thought provoking statements about the speakers, current society and TEDx. We wanted to hint at the idea of censorship by using the spray paint to hide words. 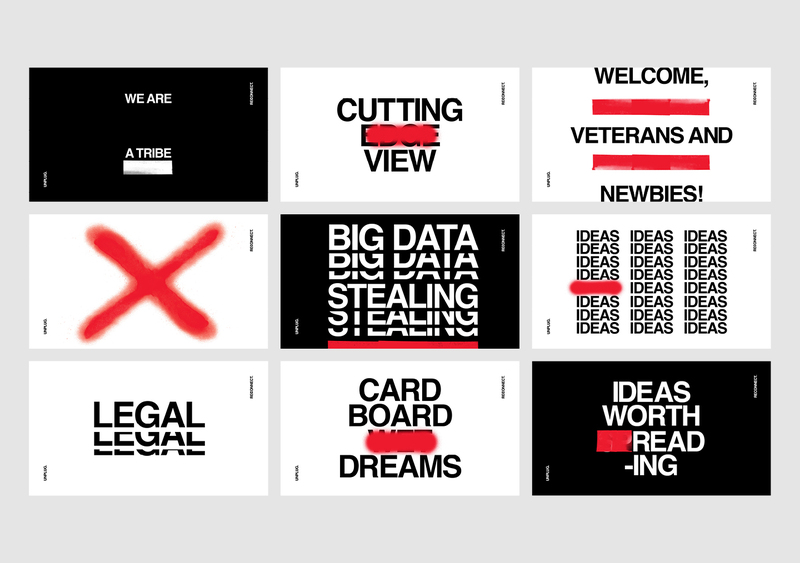 To promote one of the speakers on screen [a cardboard artist] we used the line “cardboard wet dreams’ and ‘Ideas worth sharing’ became ‘Ideas worth reading’ by a simple spray of red paint. This clever use of language and double meaning was then rolled out across the event. 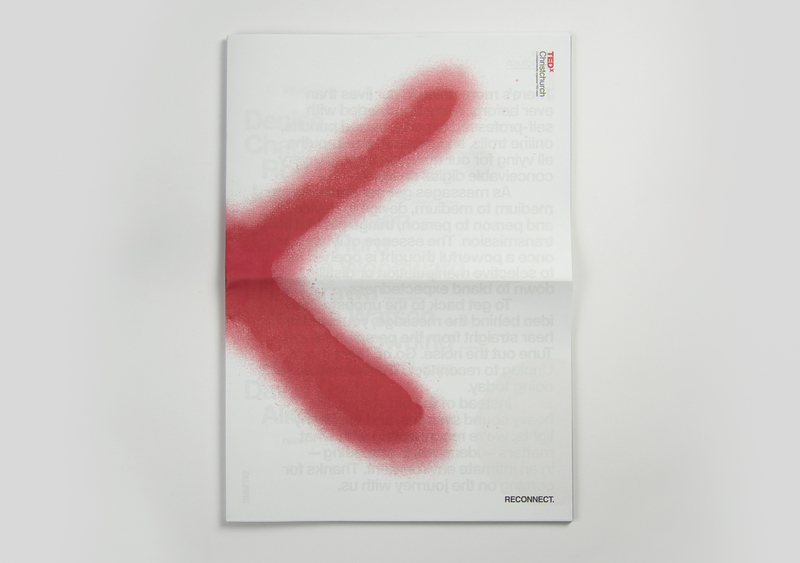 We​ ​designed​ ​the event​ ​programme​ ​to​ ​be​ ​deconstructed​ ​—​ ​with​ ​no​ ​staples​ ​or​ ​binding​ ​to keep​ ​the​ ​pages​ ​together​ ​—​ ​so​ ​it​ ​could​ ​be​ ​used​ ​as​ ​a​ ​series​ ​of​ ​stand​ ​alone​ ​posters. We ​wanted​ ​to​ ​have​ ​some​ ​fun​ ​with​ ​the​ ​arrangement​ ​of​ ​words​ ​from​ ​one​ ​poster​ ​to​ ​the​ ​next and​ ​mash​ ​up​ ​the​ ​message​ ​on​ ​each​ ​poster to give different meaning to the messages. 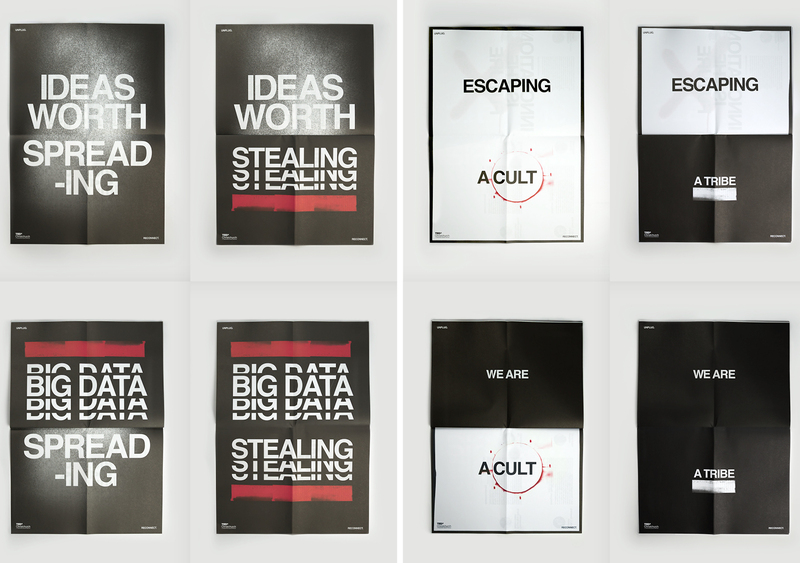 “Ideas worth spreading” became “ideas worth stealing” or “big data spreading.” and “we are a tribe” (referencing TED) became “we are a cult” (referencing one of the talks). These all became talking points and helped to create real conversations about ideas worth sharing.